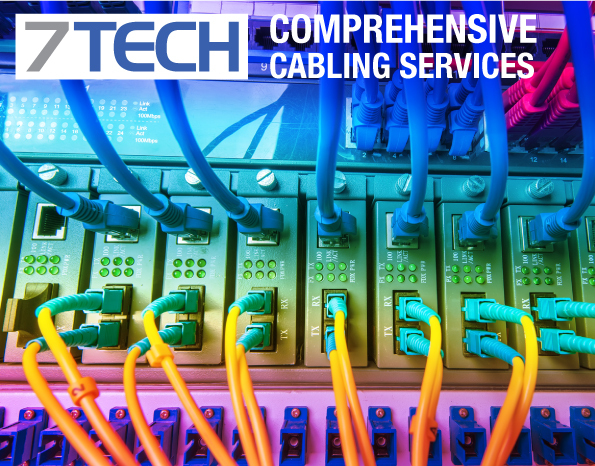 Over the years we have installed many hundreds of cabling solutions for our clients, and we continue to provide high quality advice on the best solutions which not only provide the necessary infrastructure for the business today, but also allows for the system to grow with the department or business in the coming years. Cutting corners where technology is concerned inevitably becomes detrimental to the IT performance of the business in the future, and very often IT costs spiral because sufficient consideration or forward planning wasn’t part of the initial installation process. Our experience spans the commercial, public and voluntary sectors. All systems are tested and certified to the recommended and required standards.